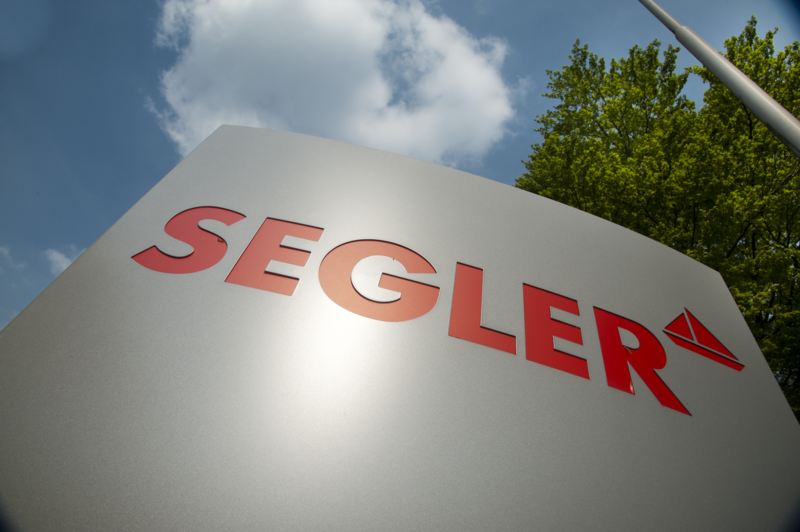 Machines, installations, and apparatuses from SEGLER are used around the globe. Although the technical core units are defined by German know-how, we always tailor our products to take into account local factors and circumstances. Examples of such factors are standards, norms, climatic conditions, procedures for obtaining approvals etc. SEGLER's engineering team plans for these factors early on and implements these standards in detail. This means that our products and technologies cater to the needs of our clients, allowing them to utilize them optimally. Despite the custom adjustments, all products and services are based on SEGLER's claim to quality. Our objective is to enable sophisticated, stable, and effective production for our partners. And our success speaks for itself: Many long-standing clients constantly return to us to take advantage of the experience and expertise of our team, even for international projects.